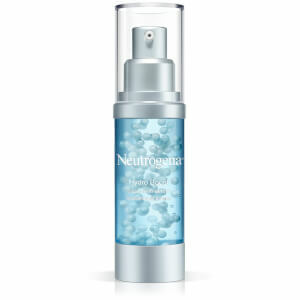 Replenish dry, wanting skin with the Neutrogena Hydro Boost Express Hydrating Spray; a weightless, fast-absorbing formula that delivers instant and long-lasting moisture. 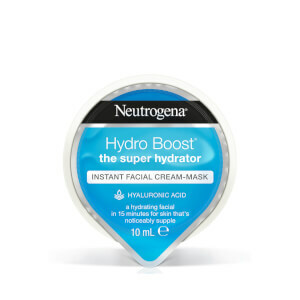 Powered by Hyaluronic Acid, an ingredient capable of holding up to 1000x its weight in water, the skin-quenching mist cools and hydrates to leave the body feeling smooth, supple and rejuvenated after use. 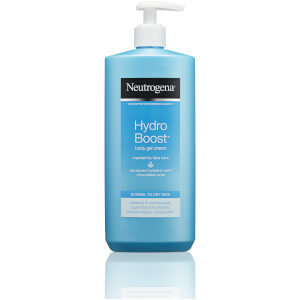 Penetrates quickly without greasy residue so you can get dressed immediately. Распылите на кожу после душа. Распыляйте близко к коже, чтобы увлажнить ее, или с большого расстояния — чтобы освежиться. [PR-018323], Aqua, Glycerin, Isopropyl Palmitate, Petrolatum, Dimethicone, Sodium Hyaluronate, Polysorbate 60, Cetearyl Olivate, Sorbitan Olivate, C12-20 Alkyl Glucoside, C14-22 Alcohols, Isohexadecane, Hydroxyethyl Acrylate/Sodium Acryloyldimethyl Taurate Copolymer, Sodium Hydroxide, Tocopherol, Chlophenesin, Parfum, Benzyl Alcohol.